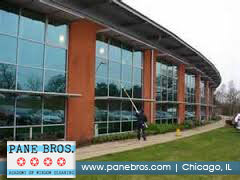 Commercial Window Cleaning Chicago | Pane Bros.
Commercial window cleaning is more than just storefronts. Trust us, we know. 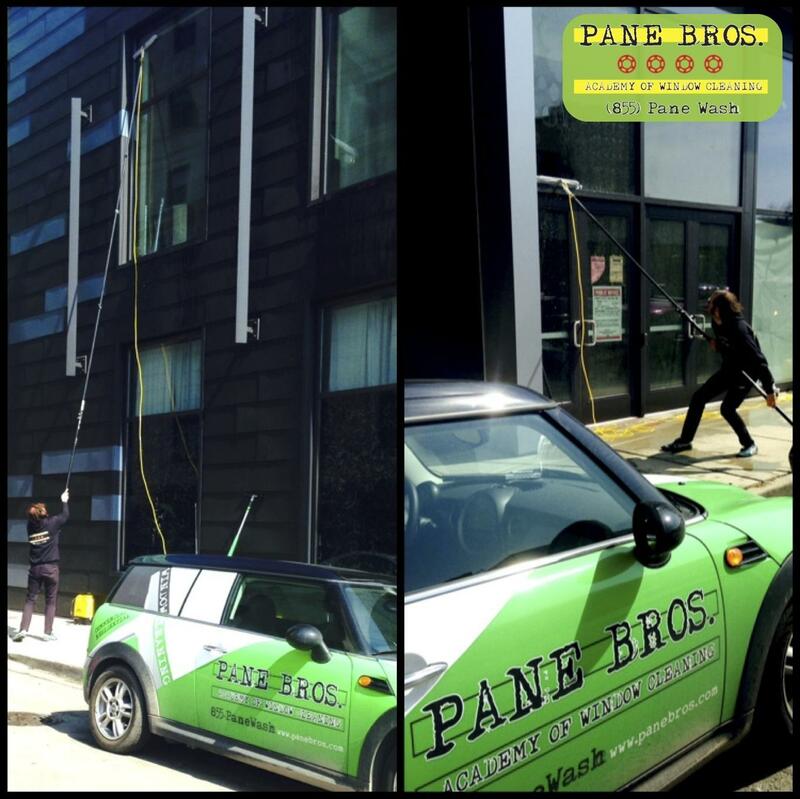 Whether you have a single story building or a mid-rise office building, Pane Bros. experienced crews provide safe and affordable window washing services to varying building types. 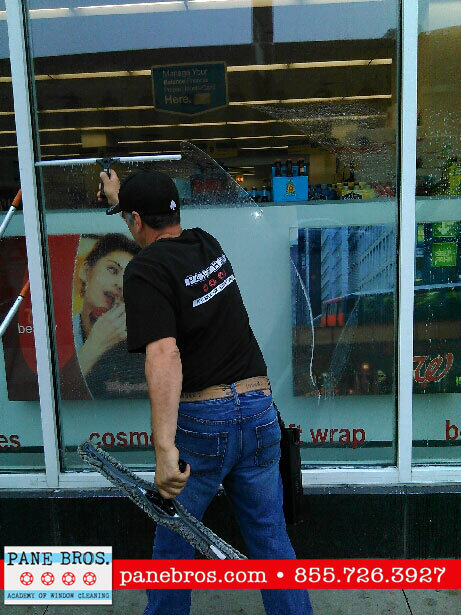 We work with many commercial property owners and managers to structure window cleaning programs that are tailored to fit their budget needs and accomplish their goals. 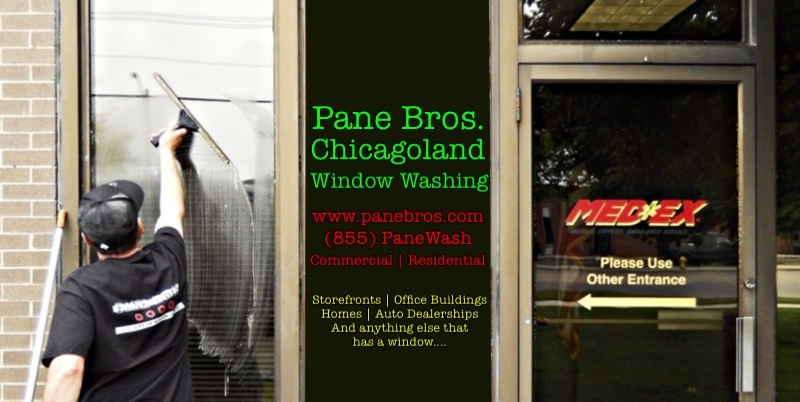 Regardless of the frequency, Pane Bros. strives to prove itself a valuable vendor for your property. 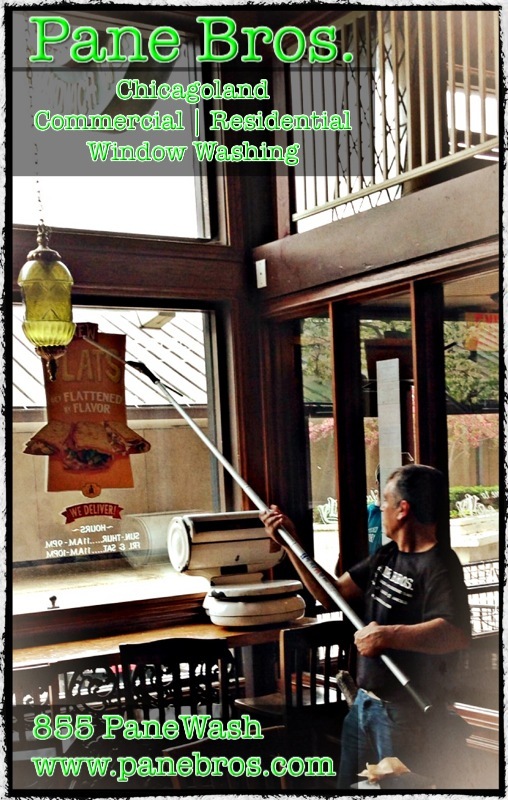 Beyond the responsibility of window cleaning, we also provide ourselves on excellent communication. We want you to know all the pertinent details of our service, from costs to scheduling to job completion. Sounds good, but I have a lot of Chicagoland locations that need service. You can’t be everywhere…..can you? 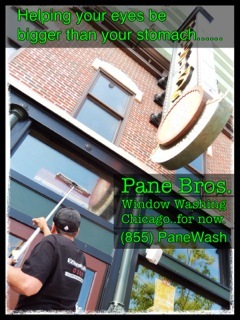 Pane Bros. specializes in route based window cleaning programs. From retailers to auto dealerships and property management companies, we provide a reliable structure to insure that your properties’ windows are cleaned per the requested frequencies without a lot of customer oversight and involvement. We currently service some of the biggest names in the retail and restaurant industries and would welcome any opportunity to add you to our list of happy customers. 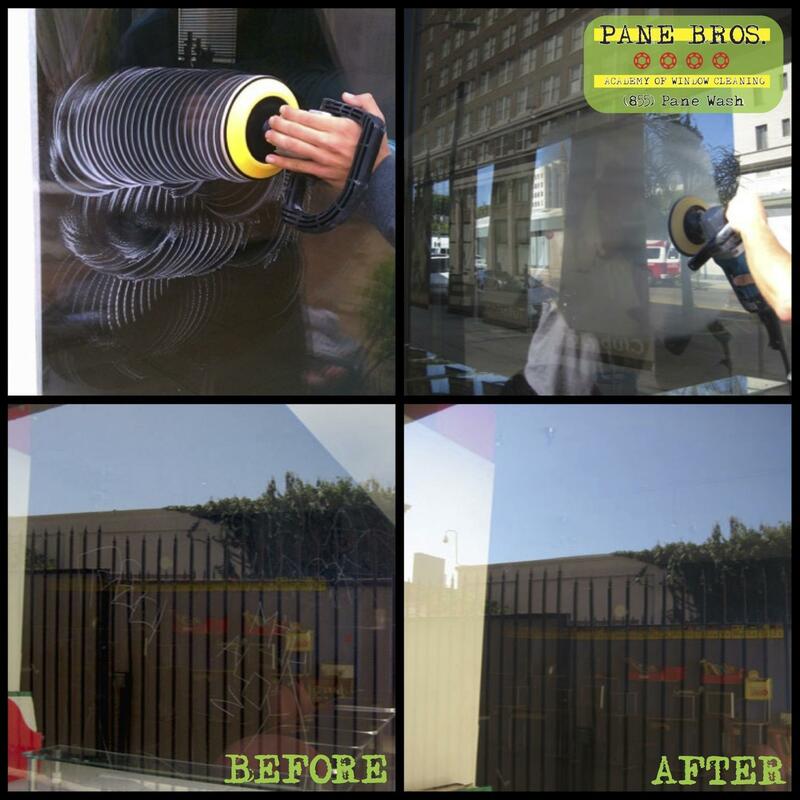 We take pride in our focus to self-manage multi-unit window cleaning programs and take a lot of the hassle away from our customers. So bring it on! 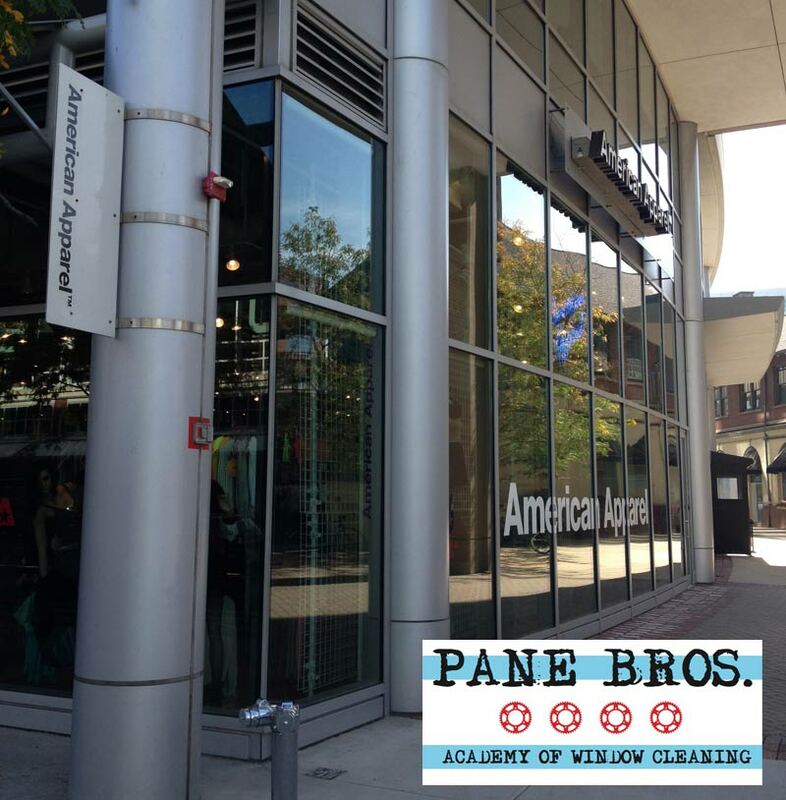 Whether you have 2 office building or 100 restaurant locations, Pane Bros. is ready to assist you and your locations today! 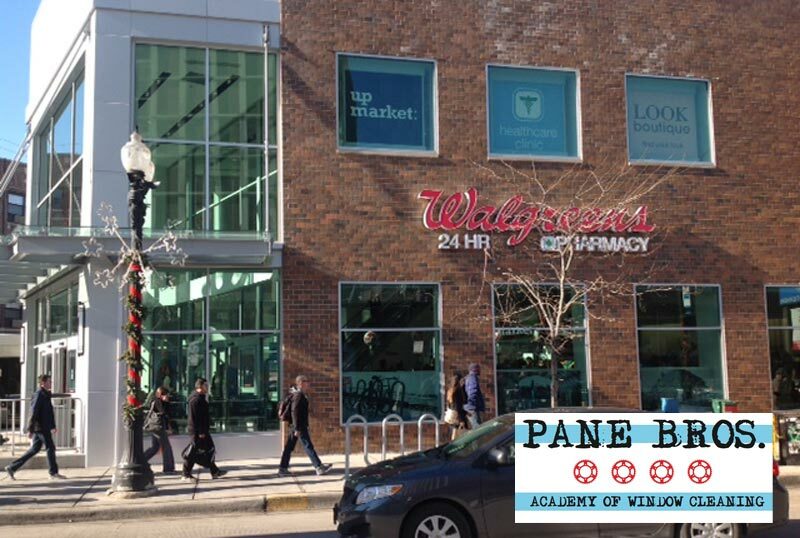 Are you only servicing the Chicagoland area? What about Wisconsin and NW Indiana you ask? Yep. We go there too. 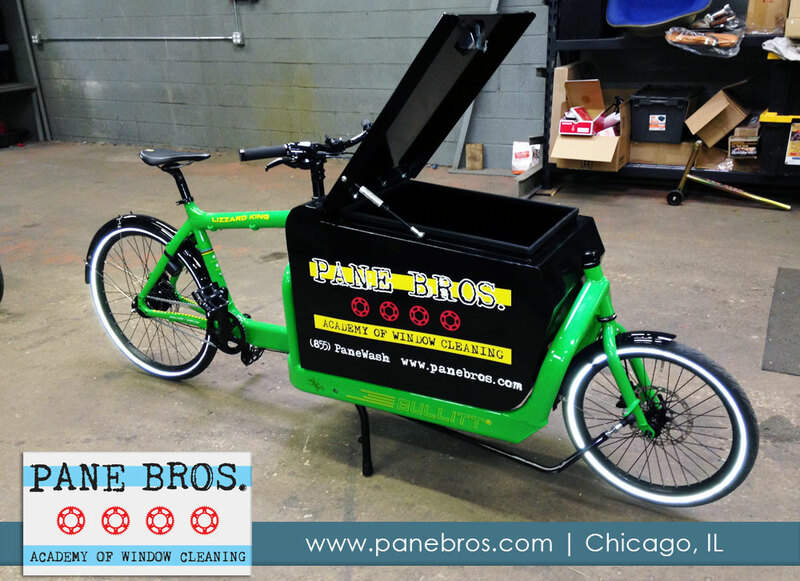 Pane Bros. services accounts in both So. Wisconsin and NW Indiana too. A lot of our customers are fortunate enough to service all these great communities, so we do too! 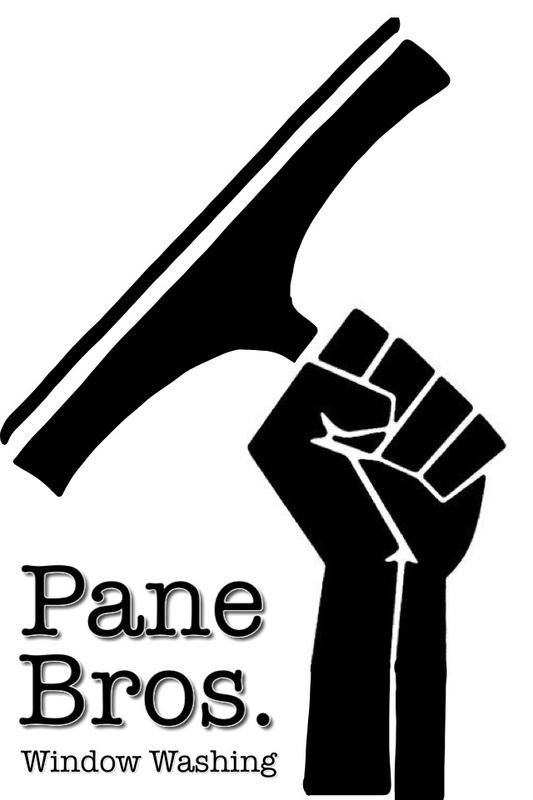 Sadly some jobs are too small for us to take on too far away from our home, but if you have a project or route based program that you’re in need of assistance, Pane Bros. would love to work with you. Oh and yes….our rates our very competitive. Try us out, you’ll see.